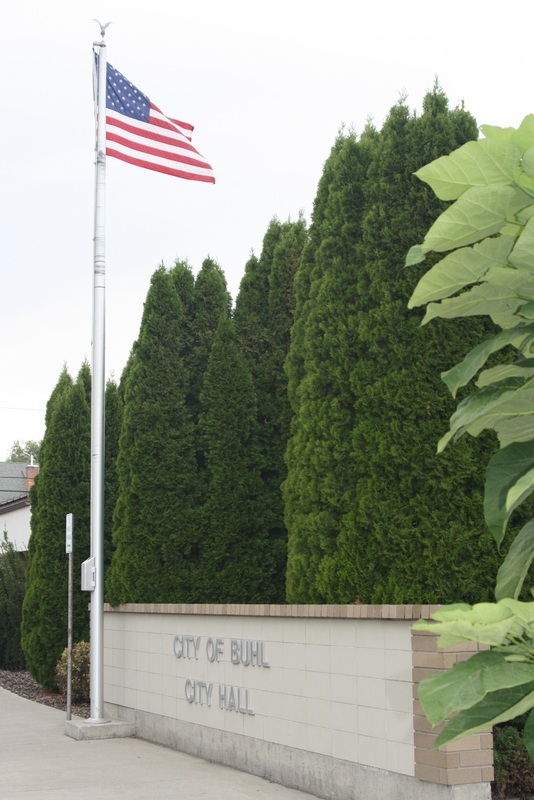 Buhl City Council consists of an elected mayor and four elected council members. City elections take place every two years in odd number years. 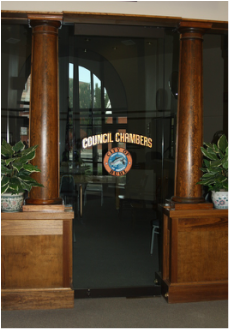 Each council seat is a four year term unless appointed in the middle of a term. Which at the next city election that seat would be up for election of a two year term. If no council member has been appointed only two council seats will be up for election at given elections.